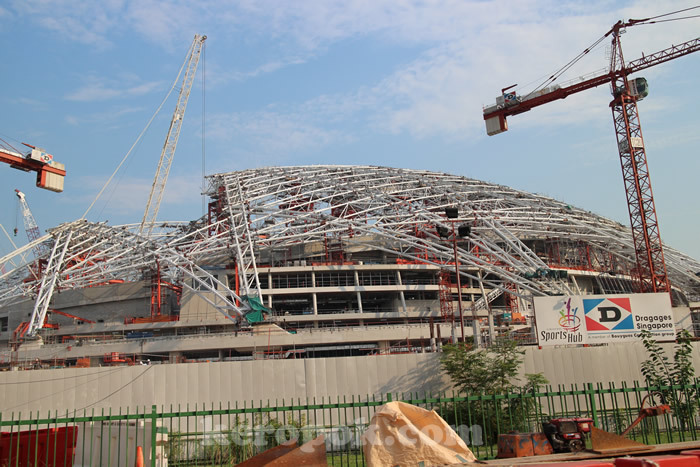 The Singapore Sports Hub under construction. This should be the new 55,000 capacity National Stadium? The 2015 SEA Games will be held here on 5 - 16 June. Can't wait for both the Sports Hub and the Games to be ready!